Murphy Business is one of the largest and most successful business brokerage firms in North America. The Kansas City – Overland Park office is one of more than 180 offices across the United States and Canada. 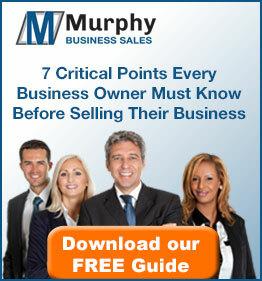 The experienced business brokers at Murphy Business have extensive business experience across most types of businesses. This first-hand experience helps to provide professional assistance whether you are looking for commercial real estate, a franchise opportunity, assistance with mergers and acquisitions or a comprehensive business valuation. Murphy Business professionals offer assistance with all of your business brokerage needs.